No knitting pictures today. I am a very very slow knitter these days. However I picked up a copy of Knitters' magazine couple of days ago. They have shawl patterns as well as an article by my favorite Cat Bordhi about sock knitting (what else). The issue also features several nice summer tops and since I am too chicken to knit a big sweater, a nice top or cardigan could be a fun project. 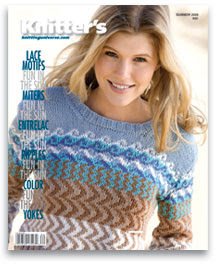 To see all the designs from this issue of Knitters' click here. You can also browse through past issues to find a model you like. They are called "Spring Thaw Socks" and it seems like they are made of snow, first spring leaves, and snowdrops. 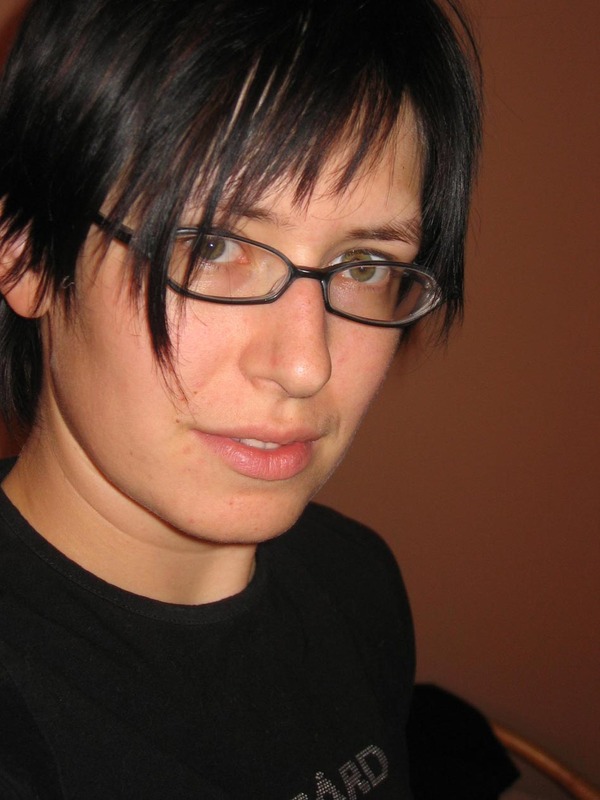 It is quite obvious that all the images in this post are taken from Knitters' website. I've never come across this magazine but yours is the second post in two days I've seen about it. The links are a great help - my personal favourite from your list is the black and white halter - it would look wicked on someone of your height! It was the first time I've seen the magazine, but hey, I started knitting only 3 months ago so it could be that I just did not pay attention. And you are the second person suggesting halter top - I think that will be my first big knit. Or you could make the third one (light pink shirt) I think it'll look nice!